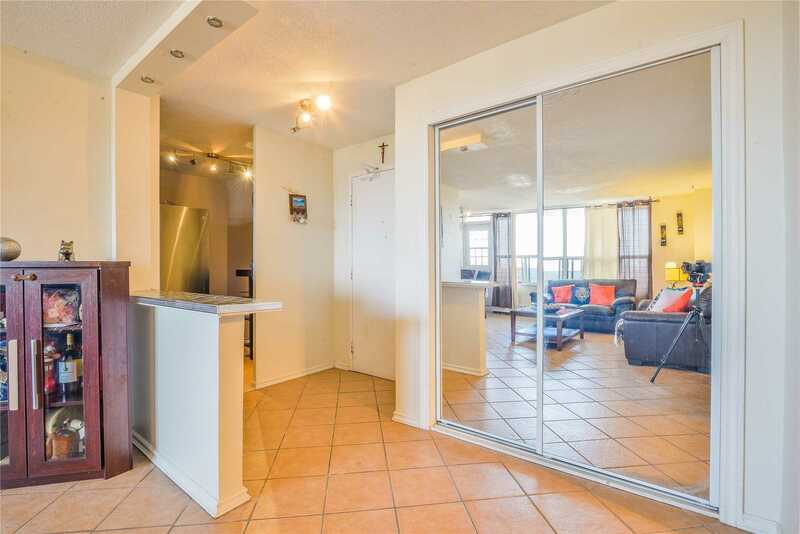 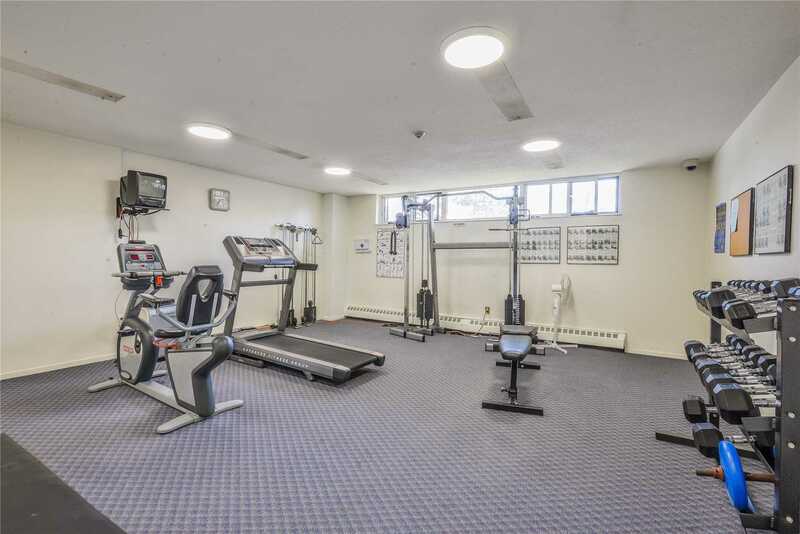 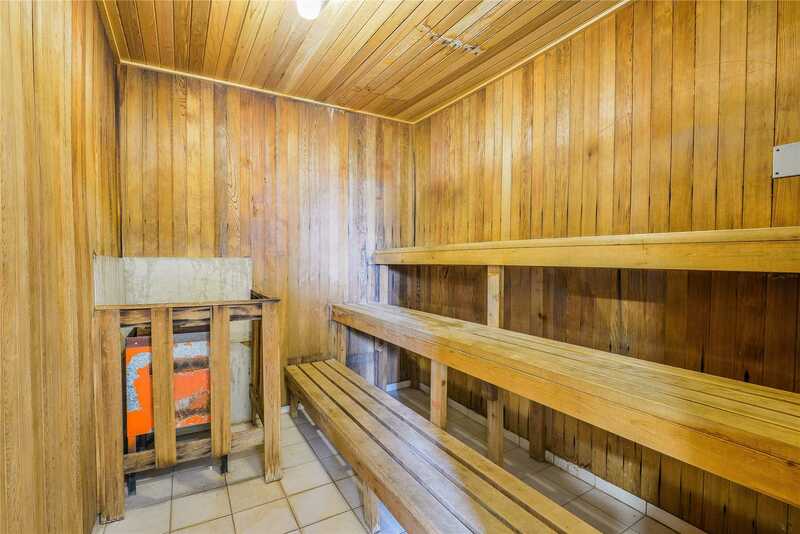 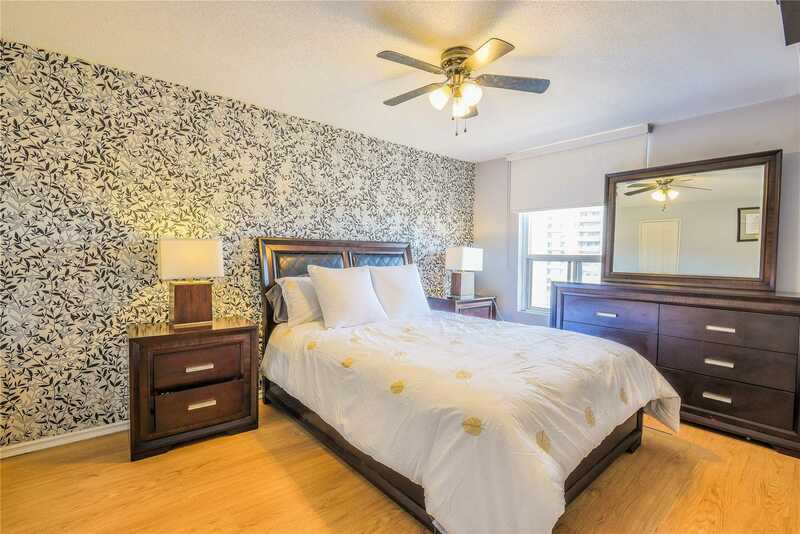 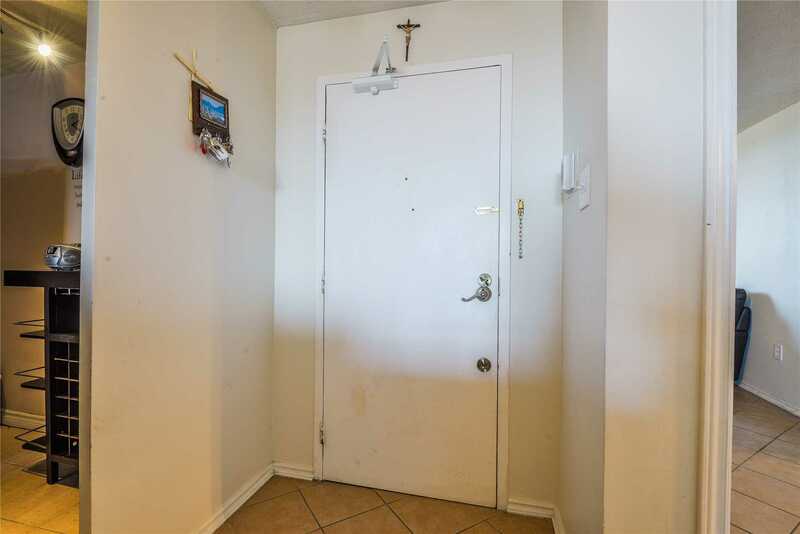 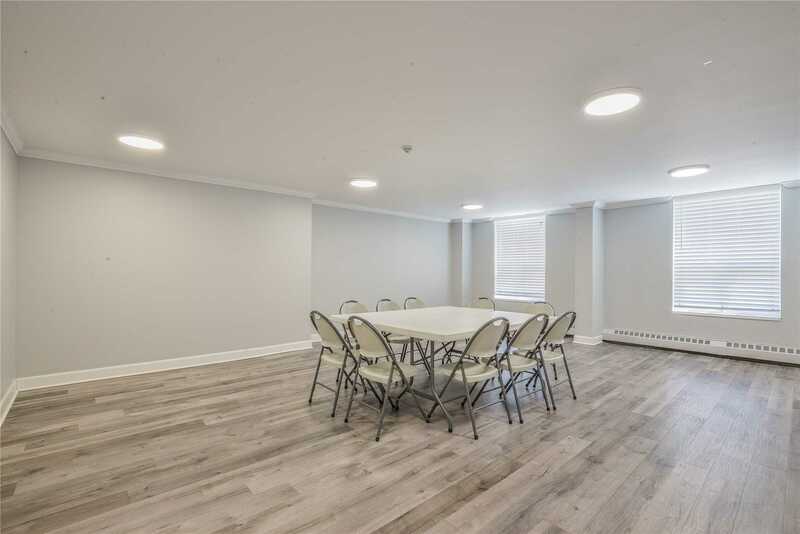 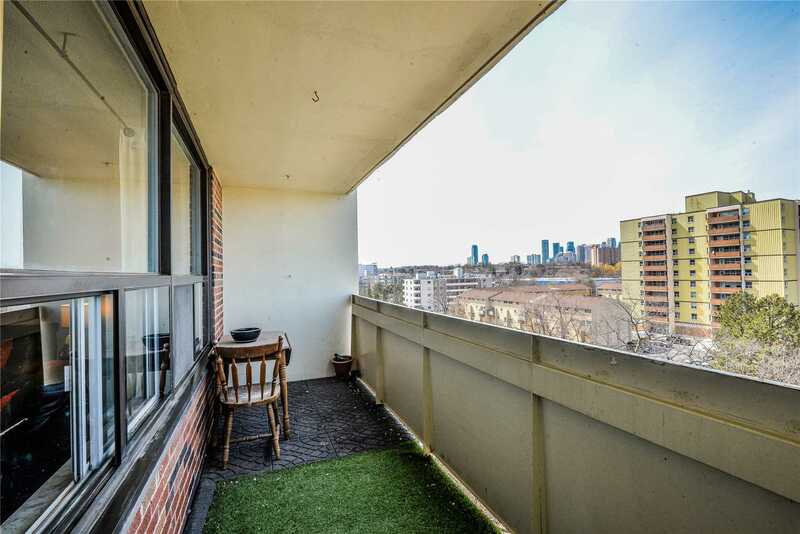 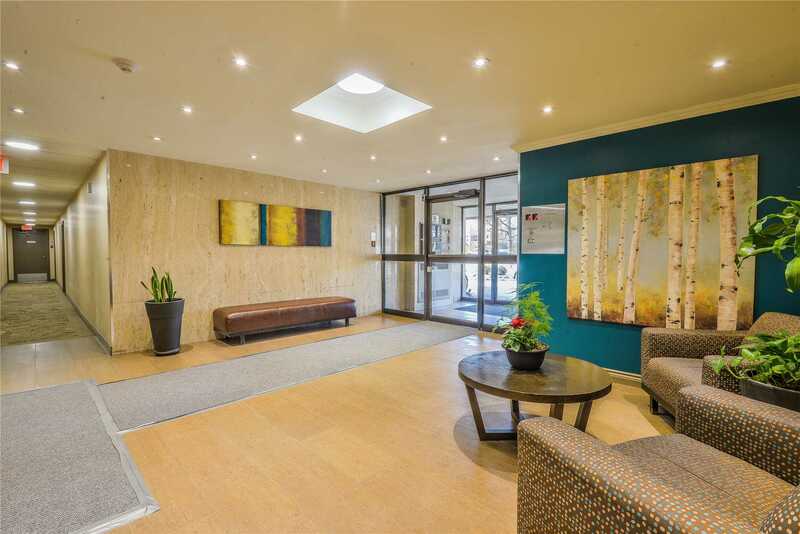 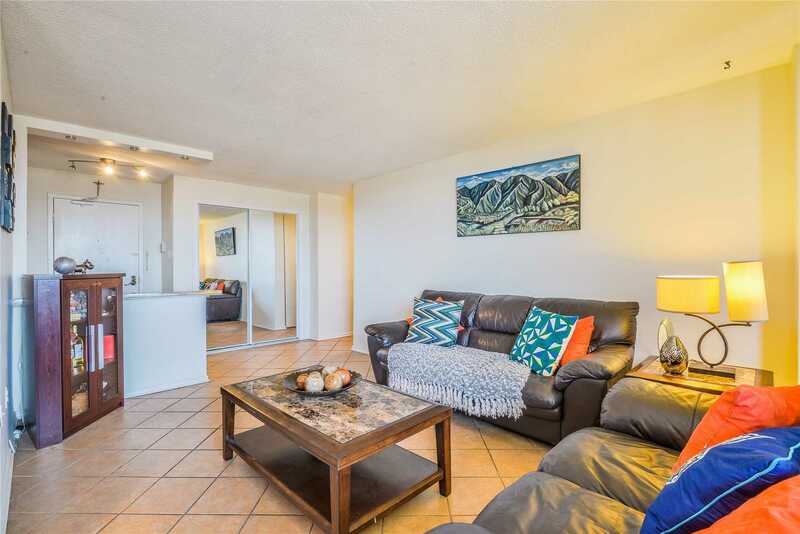 Description Beautiful & Spacious 2 Bedroom Condo Apartment. 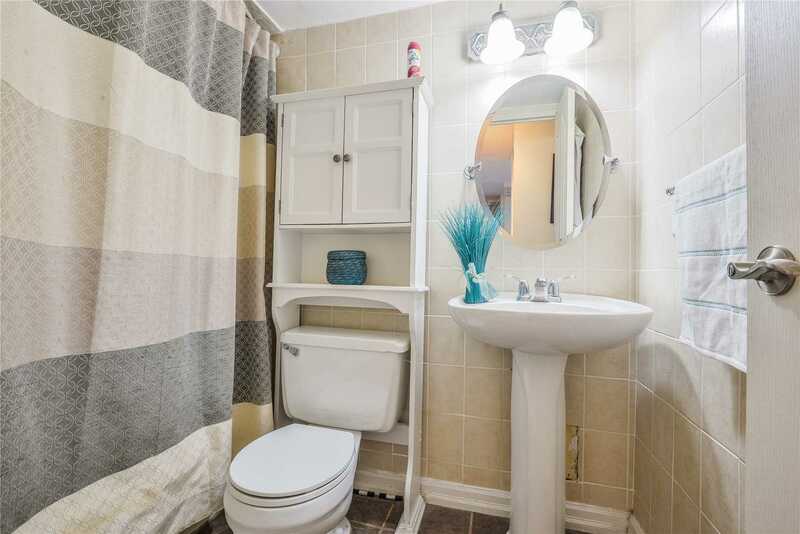 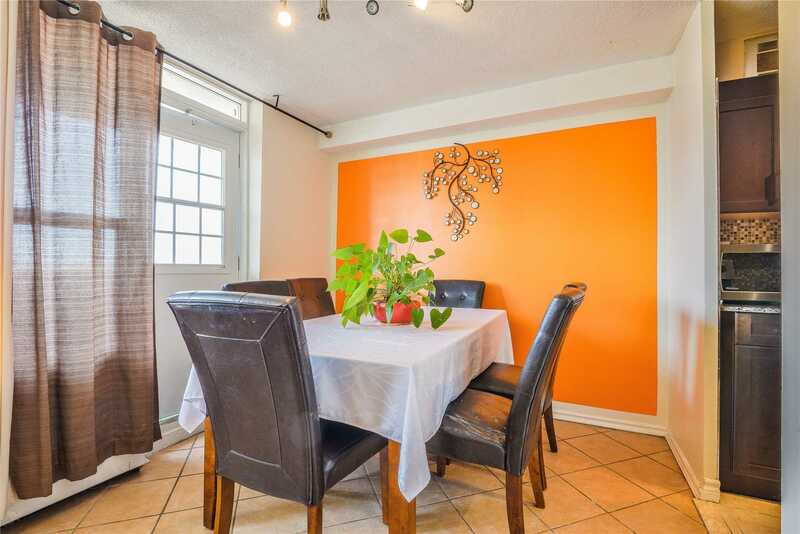 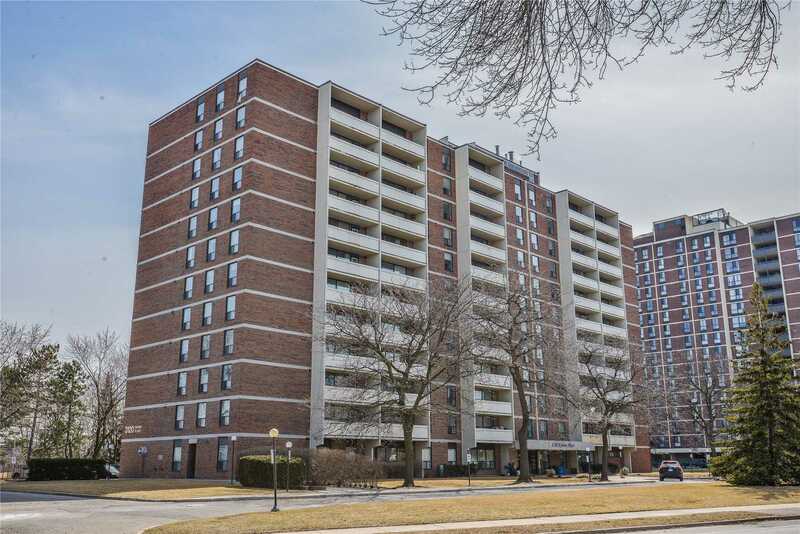 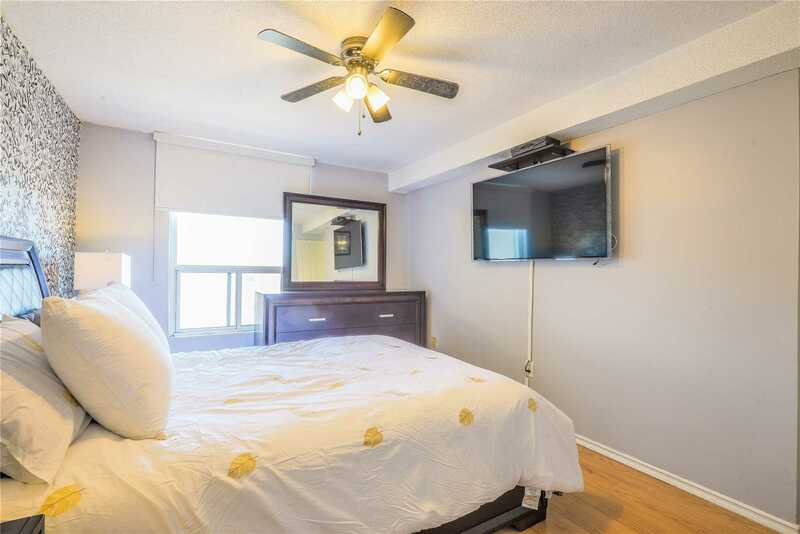 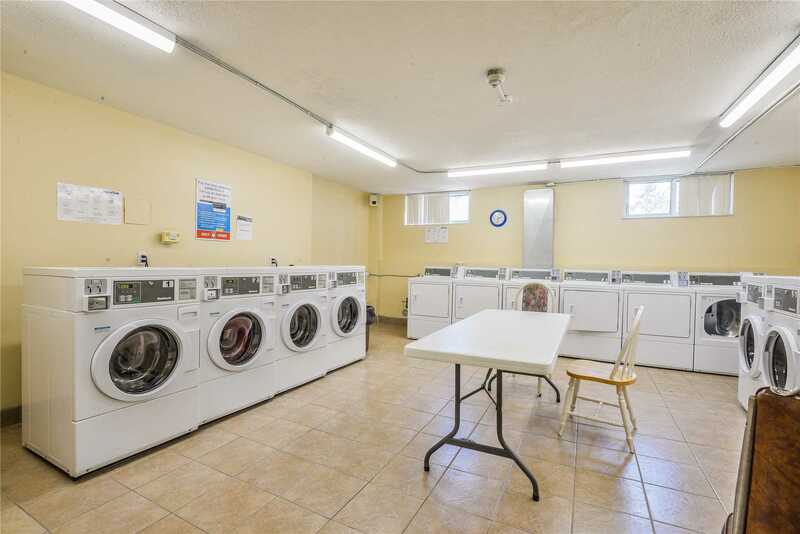 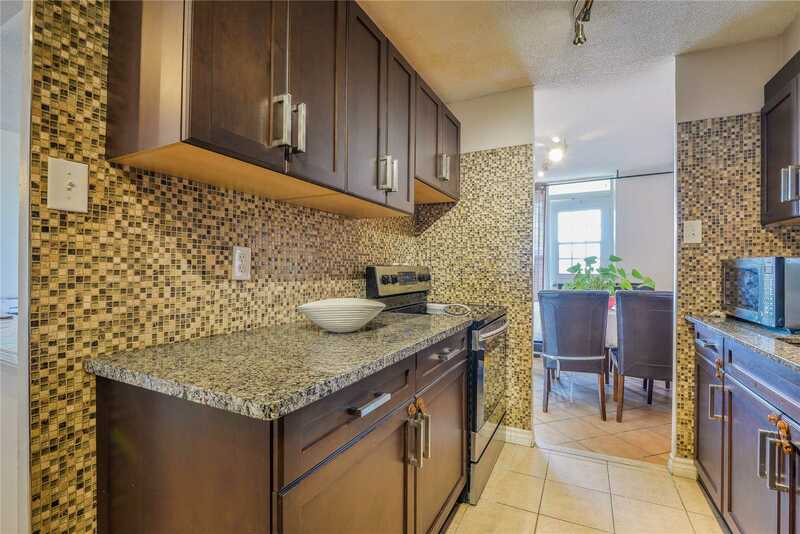 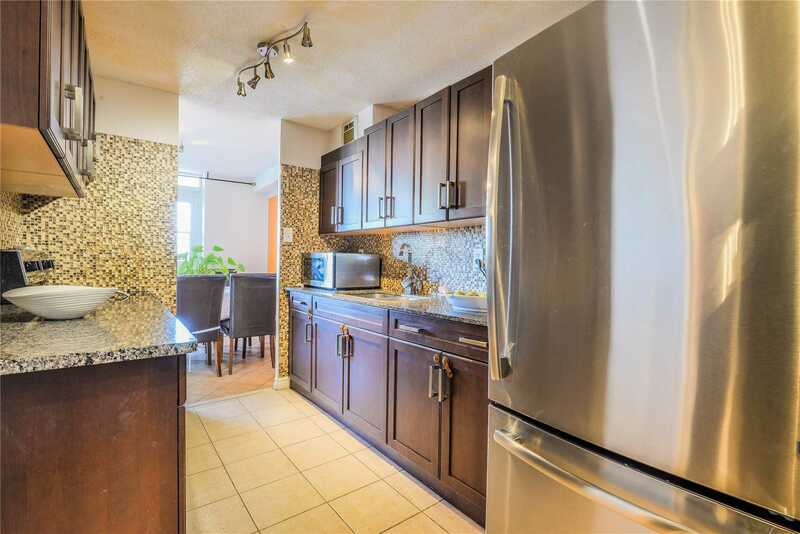 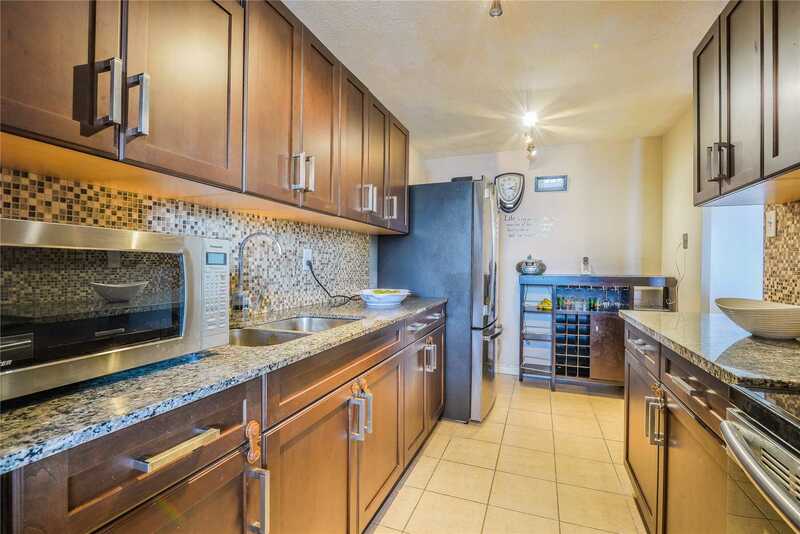 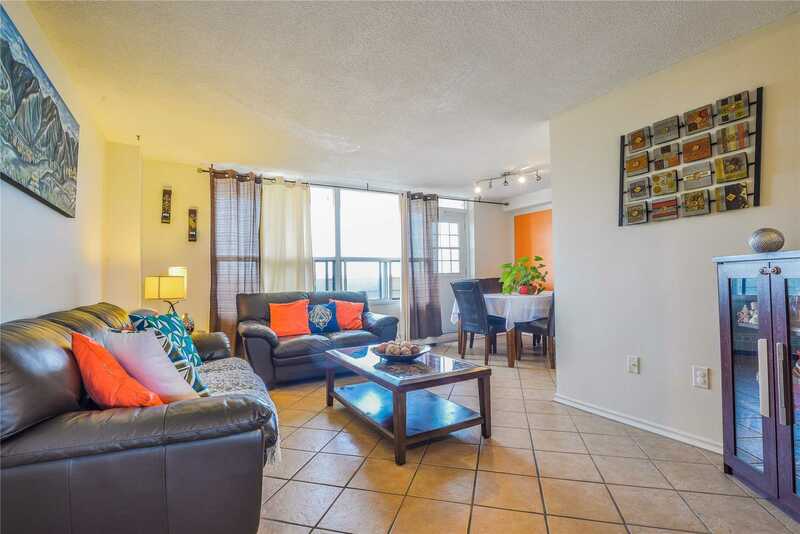 Excelent Locaction In Mississauga, Large Balcony Lrg Windows With Renovated Kitchen. 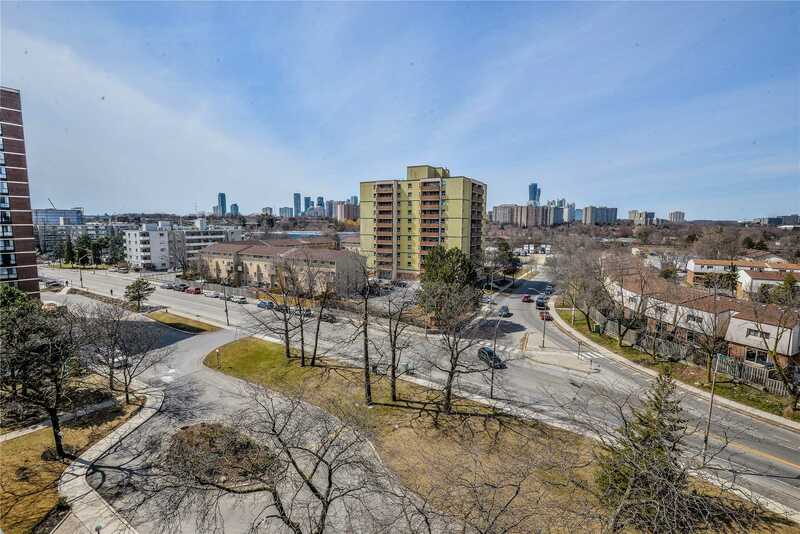 Close To All Amenities, Easy Access To Hwys, Go Train, Future Lrt, Public Transit And Shoppings.